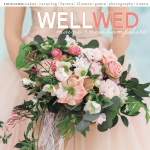 This entry was posted in Beautiful Days Weddings Design Fall Featured Press Flowers Inspiration Press Recent press Seasons and tagged Brea McDonald, press features on December 18, 2014 by Beautiful Days. 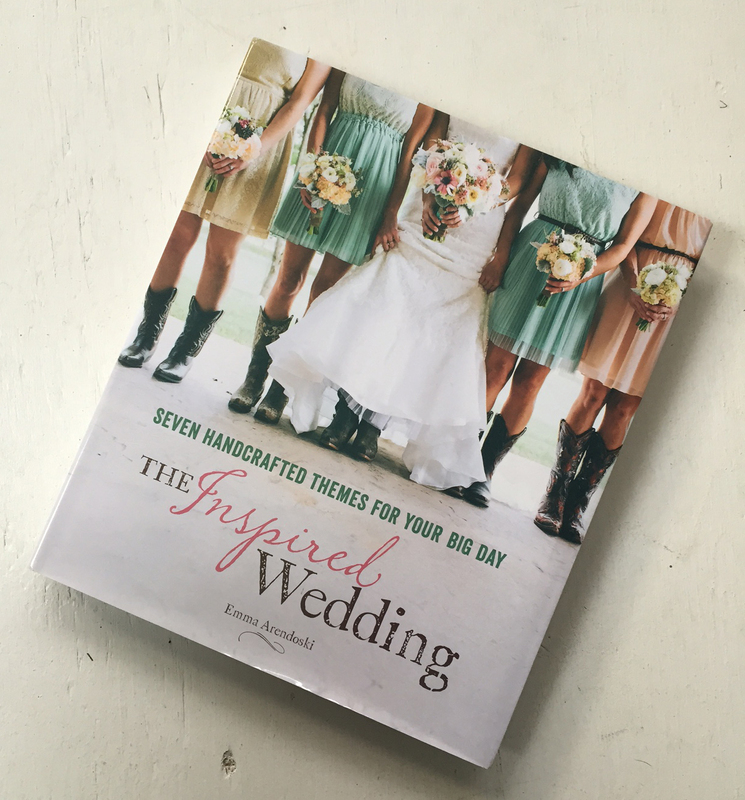 We are so happy to share with you the newly released book “The Inspired Wedding” featuring one of our most beloved celebrations of last season- Brea & Scott at The Barn at Flanagan Farm. 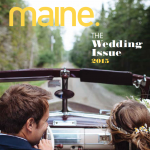 Below are a few quick snaps of the beautiful fall bouquet and custom birch arbor we created for their celebration. 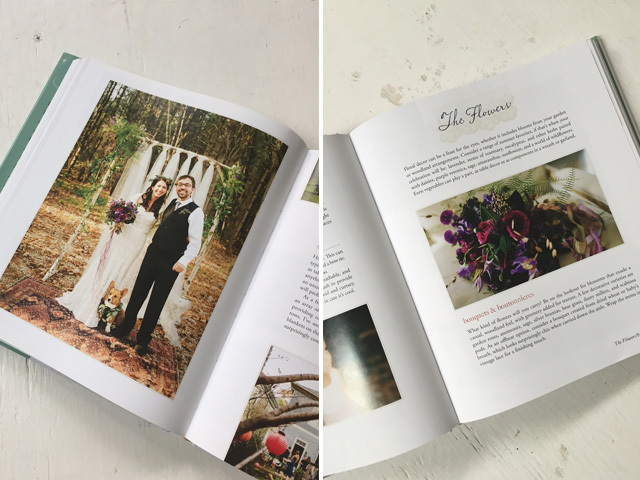 Beautiful Days has been featured in numerous print publications and blogs, but this is our first official hardcover! 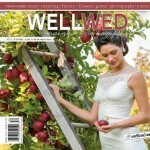 To see more of this wedding, be sure to check out our recent feature in WellWed Magazine.